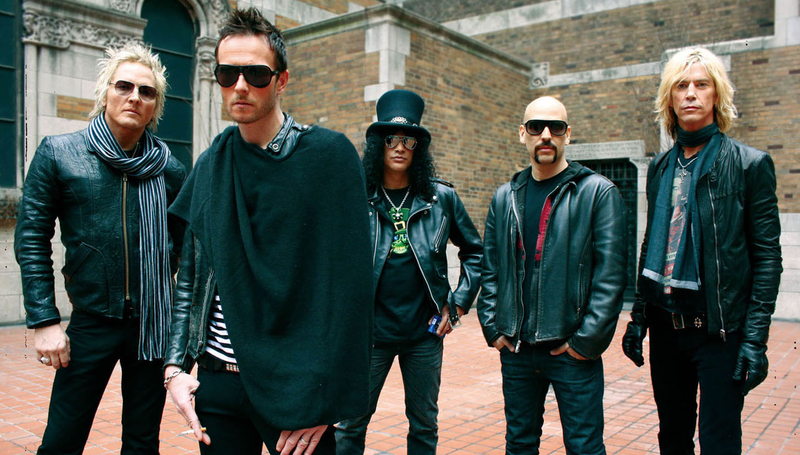 Velvet Revolver guitarist Dave Kushner responded to a fan on Twitter about Scott Weiland's cause of death. He said: "Bummer. Alcoholism and Addiction are two ruthless and relentless motherfuckers."